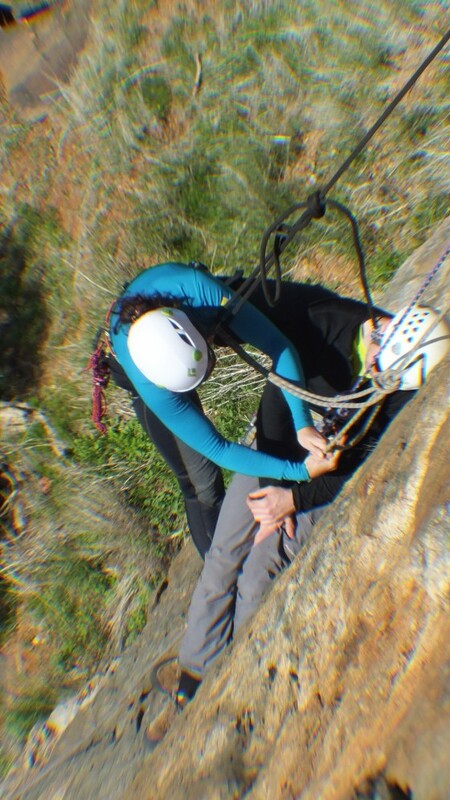 I’m interested in attending the self rescue course on the 15th and 16th of September. I would definitely like to gain the skill and confidence in knowing what to do if something was to happen while outdoors. I’ve only just started my outdoor climbing and I guess I’ve still got a lot to learn and I hope to gain so much from this course. If you can please put me in the list that would be awesome. I’m not a CAWA member. Sorry for such a late reply, But somehow the reply you’ve previously made was not forwarded to my email somehow. And I was only able to see this via the CAWA web site, which I’ve only just checked recently. I am aware of the date changes of the self rescue course on November the 10, unfortunately I will not be able to attend this. I’m very interested in the course and I hope I can attend the next available date and hopefully our communication will be a little bit more direct for next time.